UDA Technologies recently renewed its long-term partnership with the Housing Industry Association in Australia, the leading association for Australian building professionals. HIA represents the interests of the housing industry at regional and national levels, with a reach of over 112,000 construction professionals and an extensive membership program supporting residential builders, trade contractors, design professionals, kitchen and bathroom specialist, developers, manufacturers, and suppliers. Renewing this successful partnership with HIA will allow UDA to continue to provide award-winning construction software to HIA professionals and grow the company's presence in Australia. 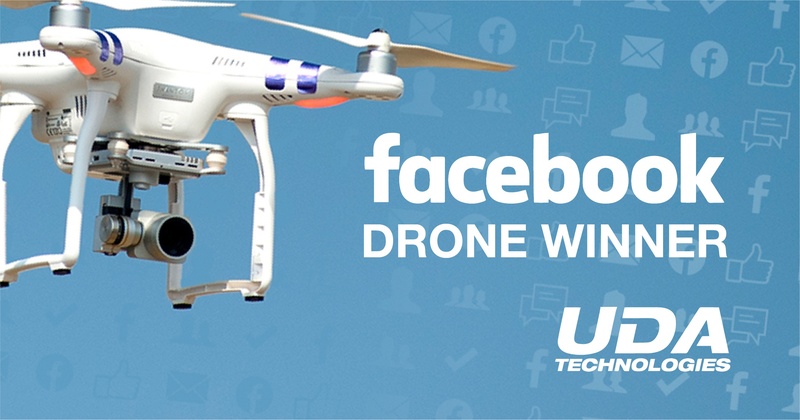 UDA Technologies today announced the start of a campaign to highlight customer success stories. 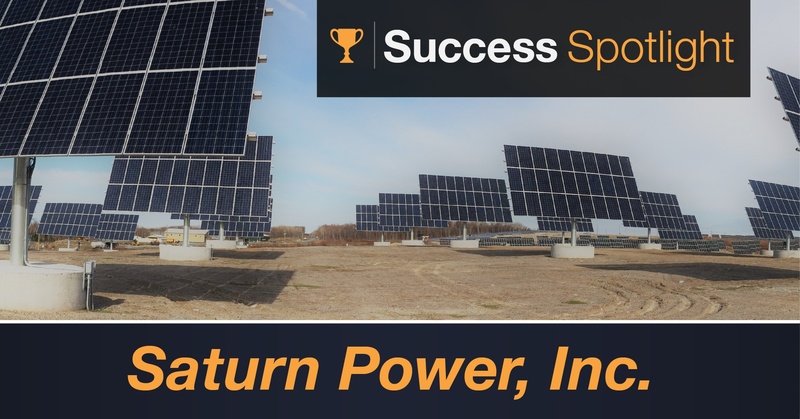 Beginning with Saturn Power's recent accomplishments, the campaign will bring some of our thriving customers into the spotlight, demonstrating the opportunities available for companies committed to building faster, smarter, and better. These customer highlights can be found on the UDA Technologies blog, under the success stories category. 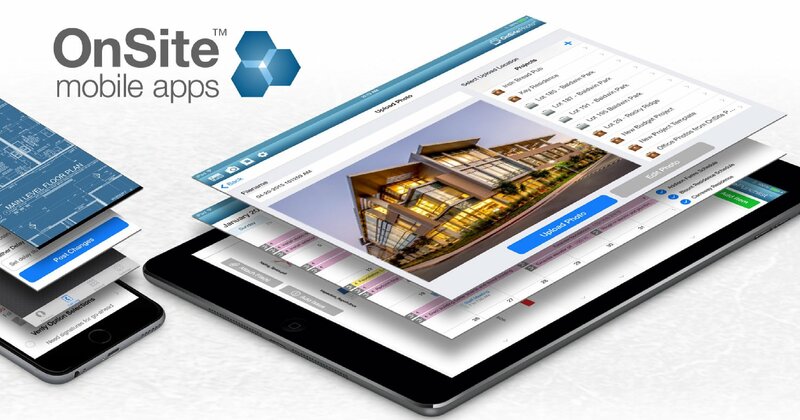 UDA is committed to the growth and success of our customers, and their stories motivate the company's continued efforts to provide the best software solutions for construction professionals. Are you proud of your company? Do you think you deserve some recognition for your hard work and success from using UDA products? Contact us!